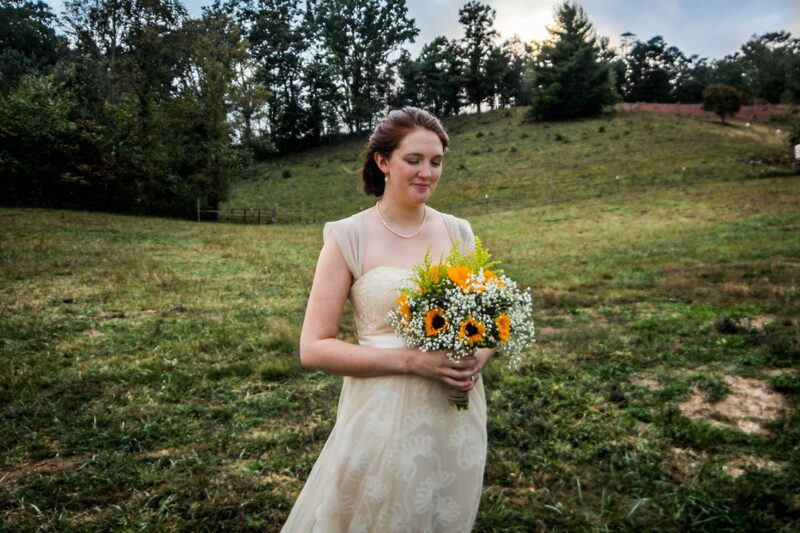 Enjoy the beautiful fall leaves that color the mountainside and blooming goldenrod in the surrounding pastures. 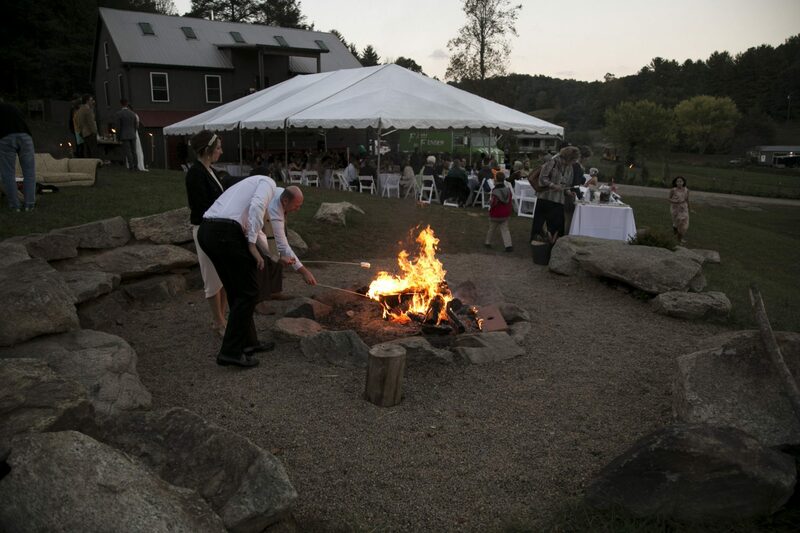 Bonfires provide a warm abiance for any celebration on a cool fall evening. 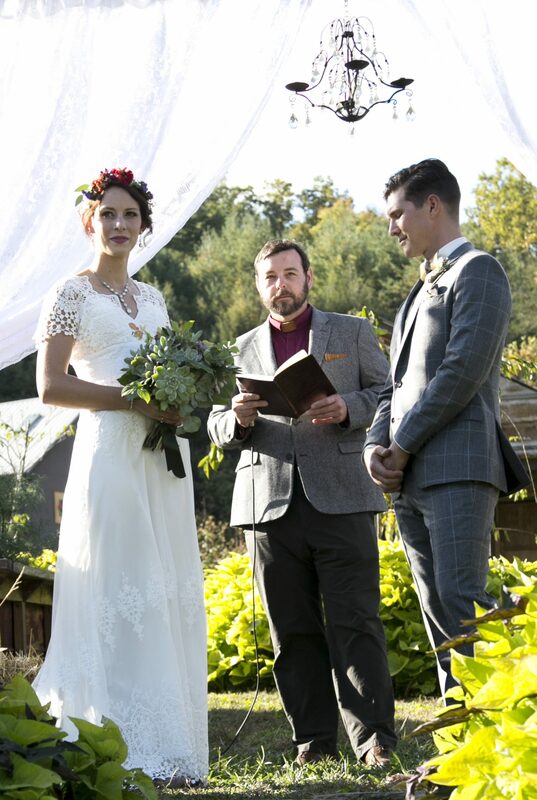 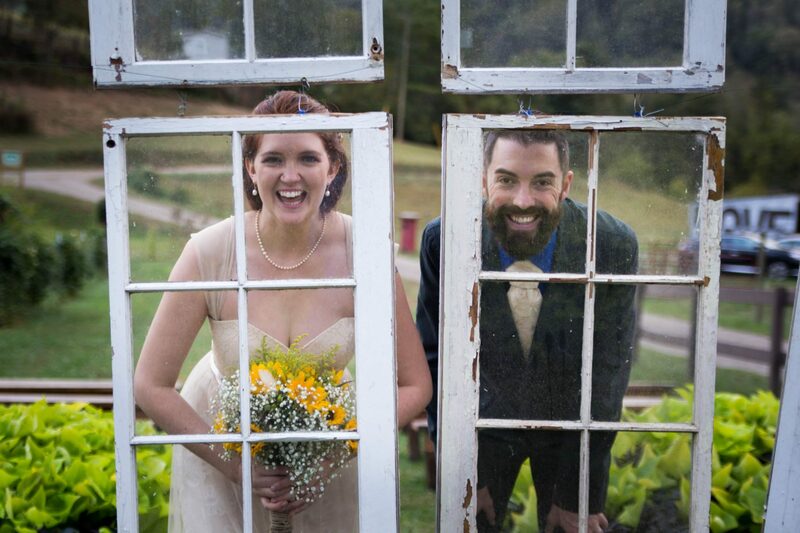 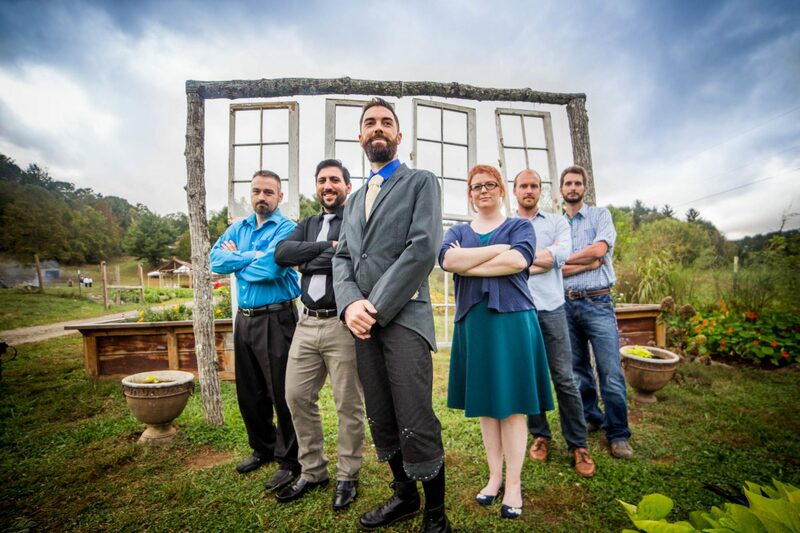 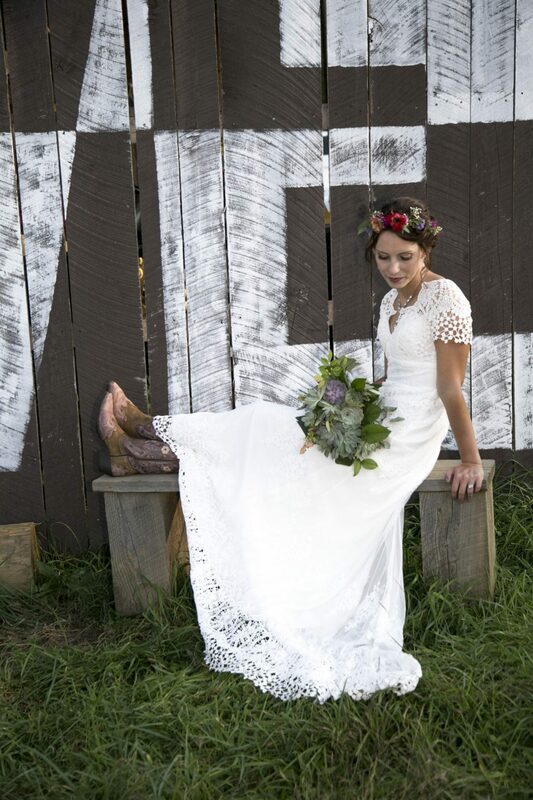 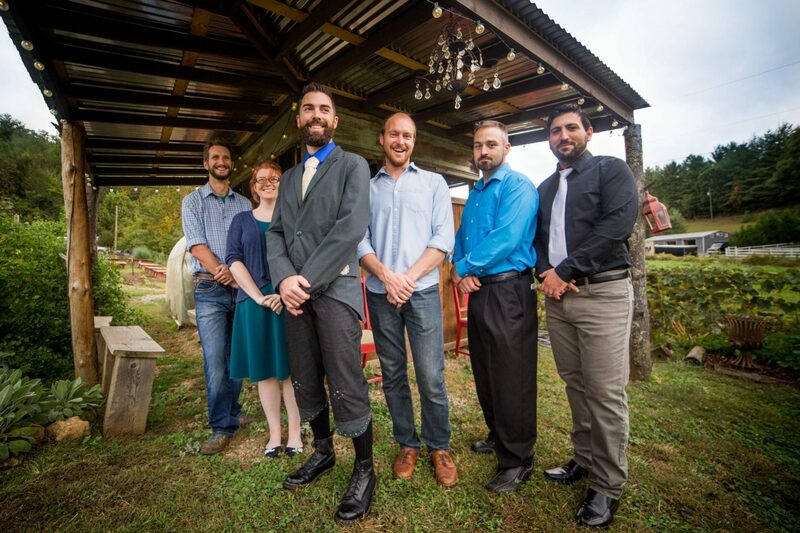 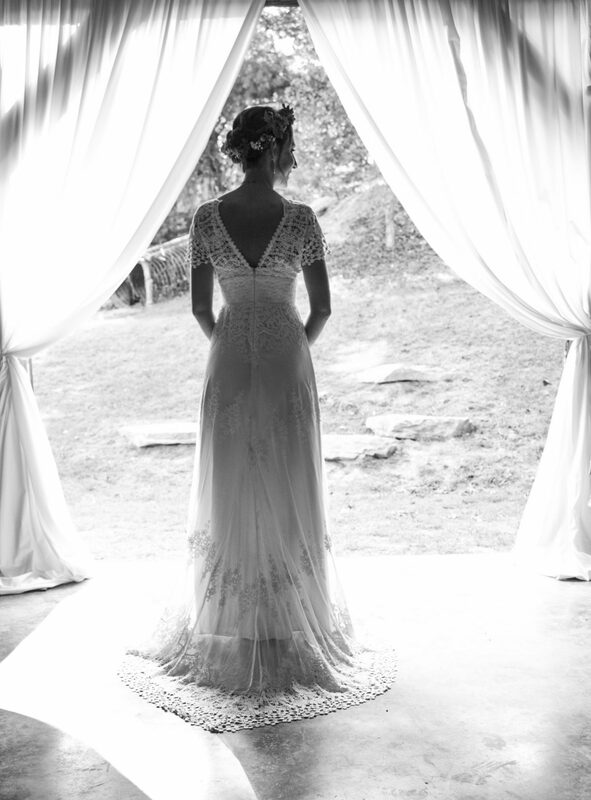 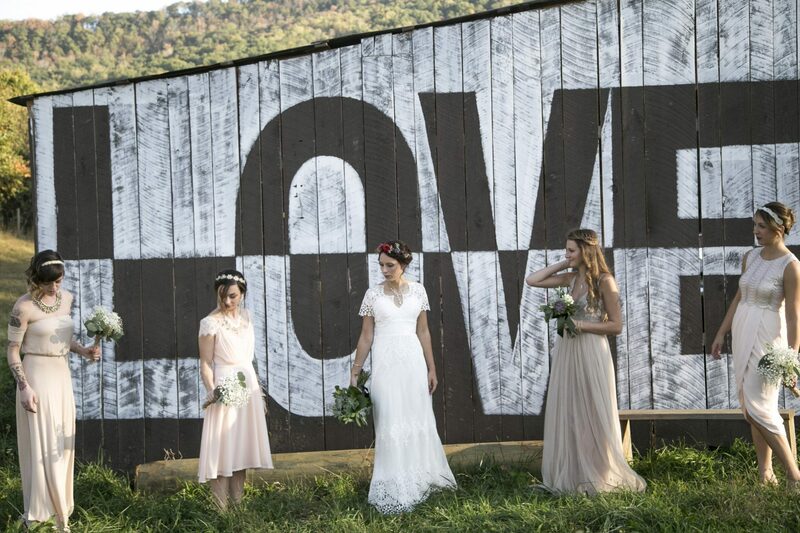 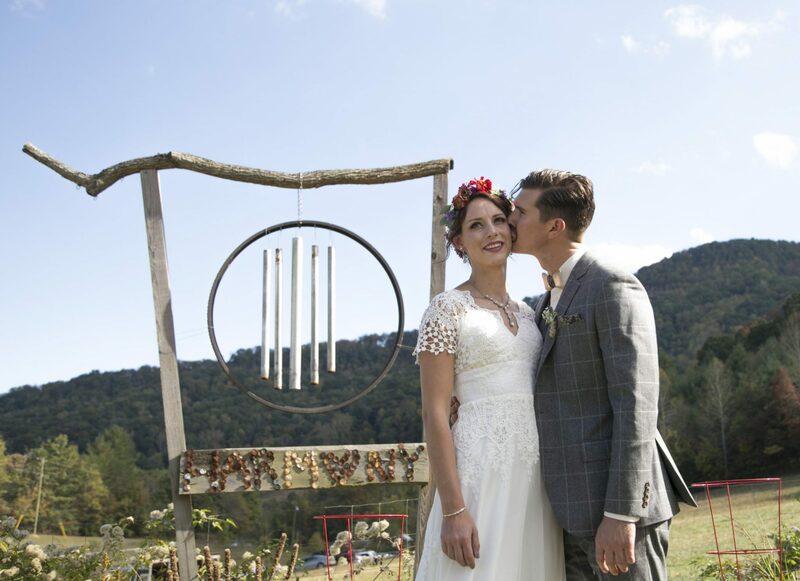 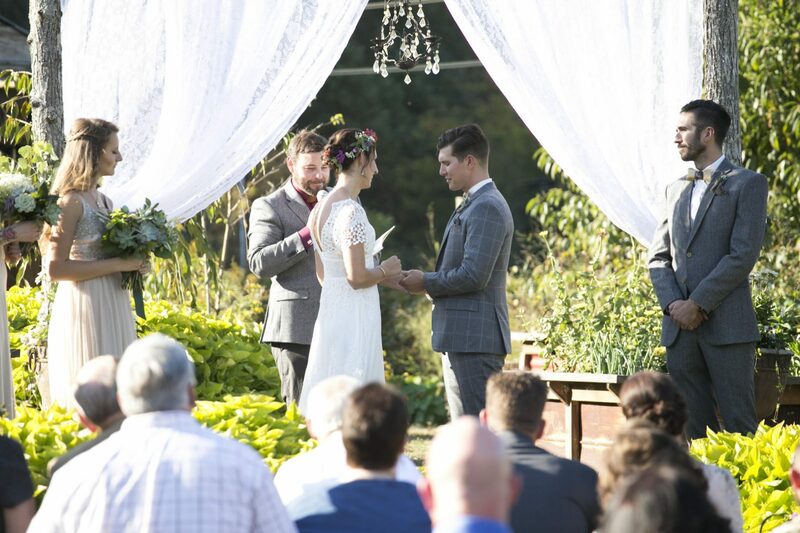 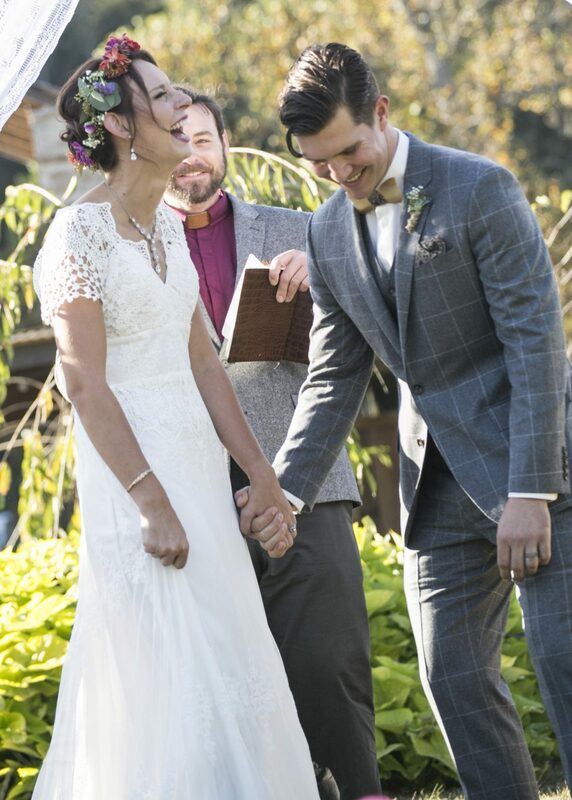 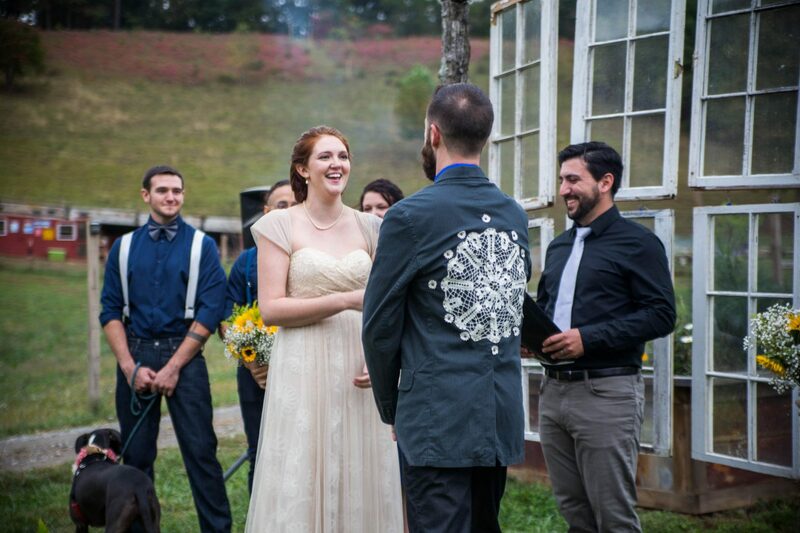 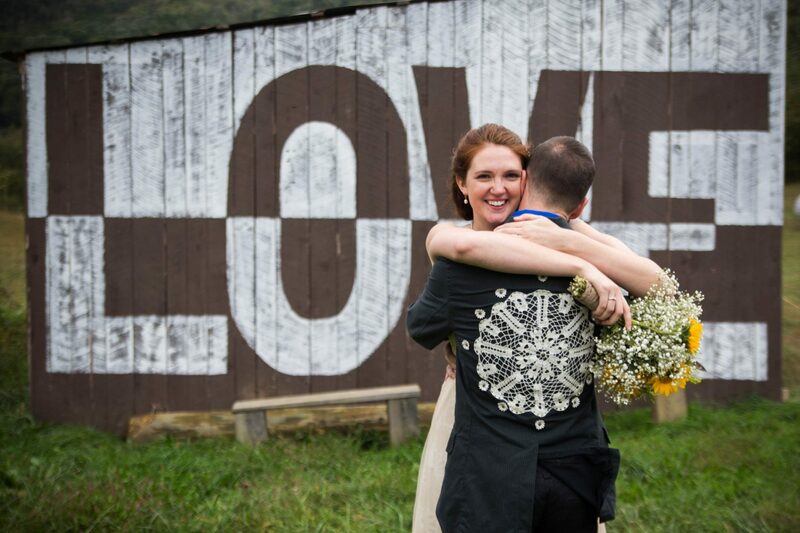 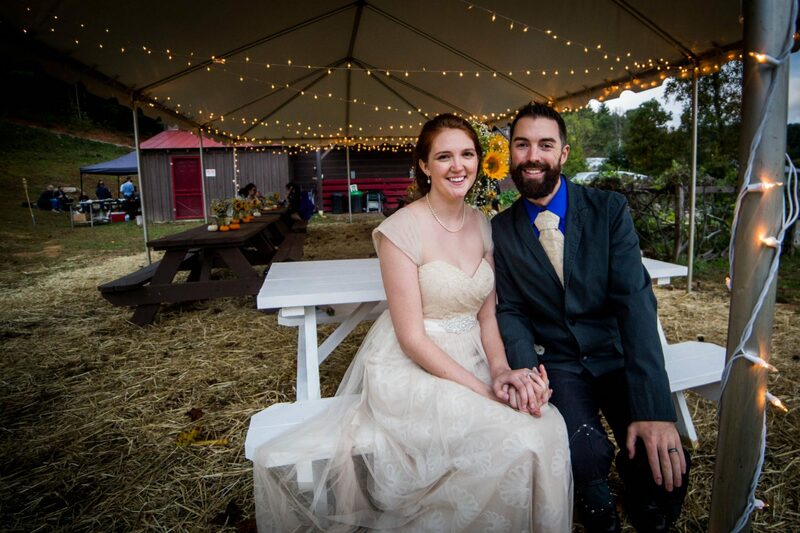 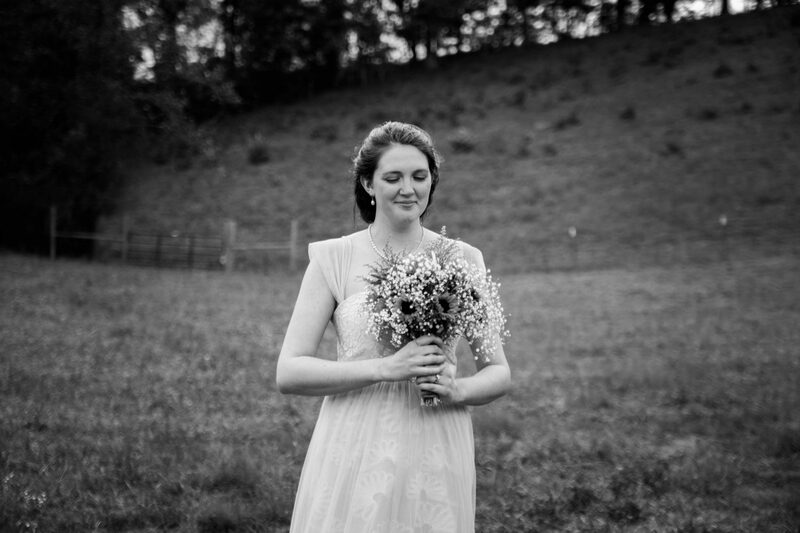 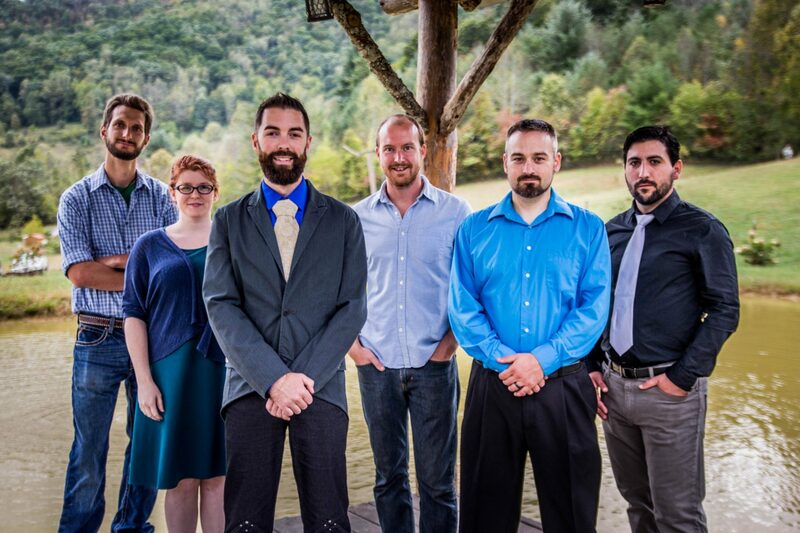 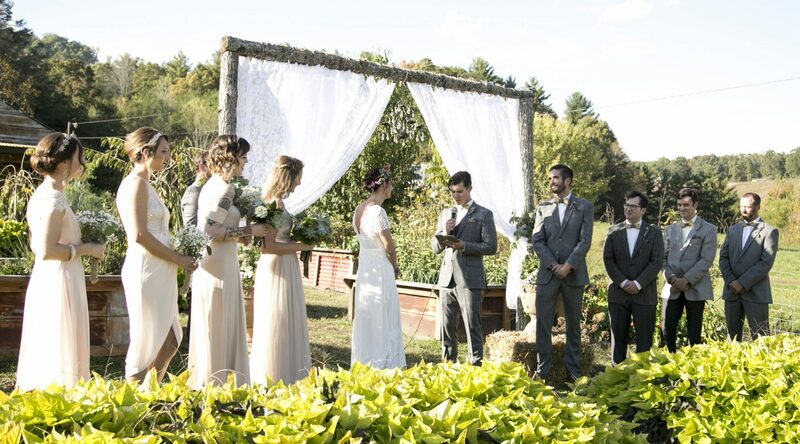 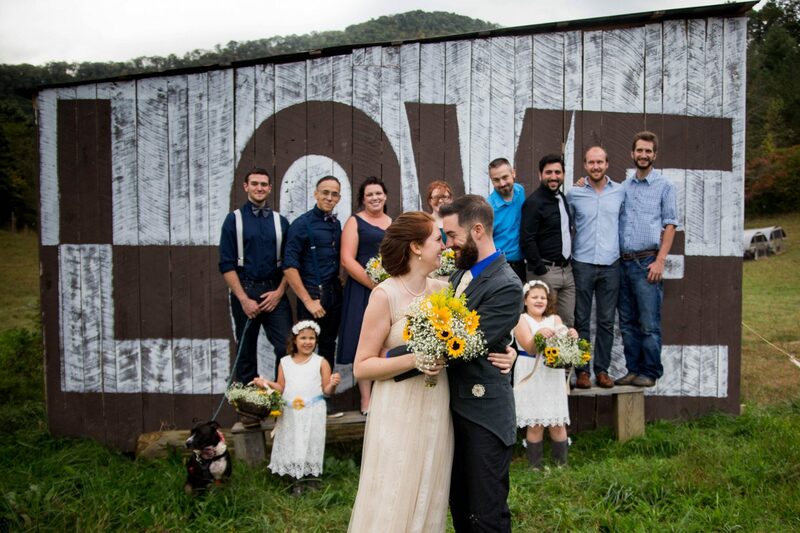 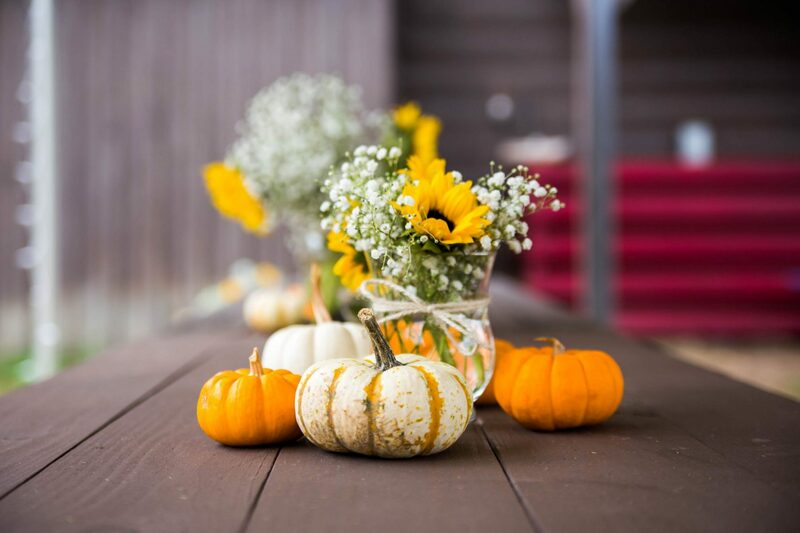 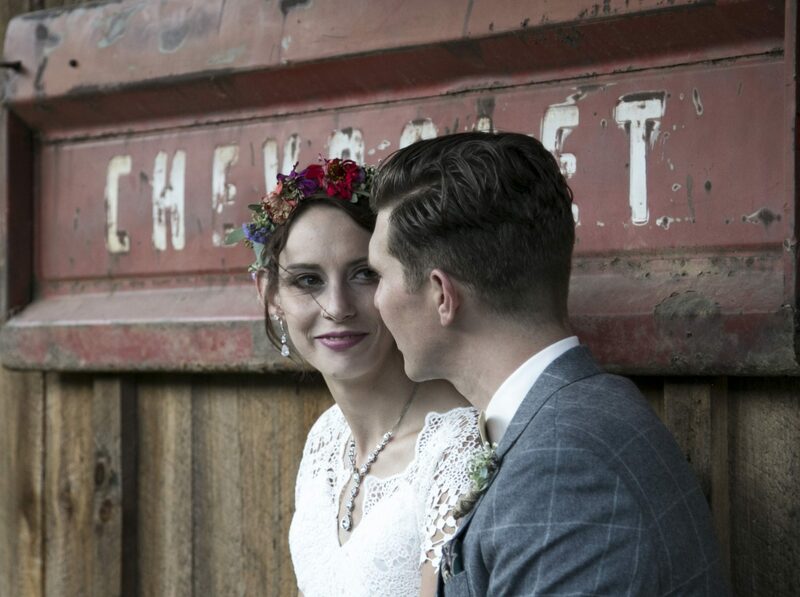 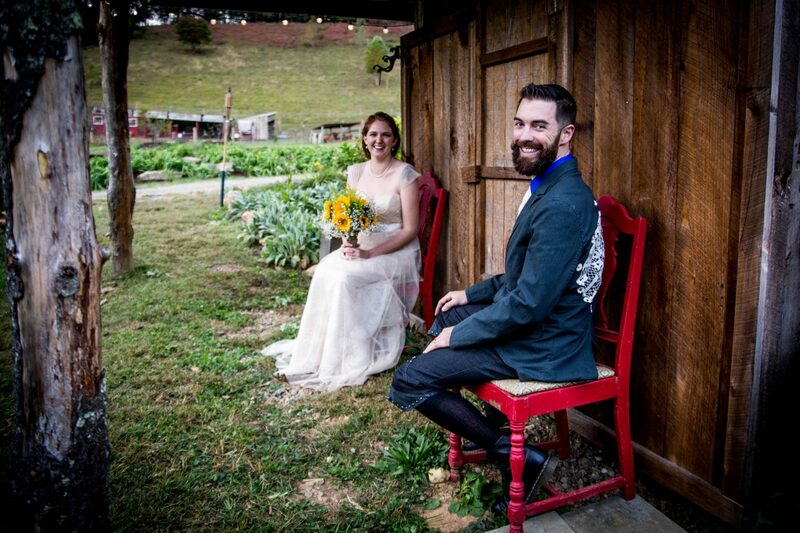 Suggested ceremony times: 4 or 5 PM is the perfect ceremony time for a magical fall wedding on the farm. 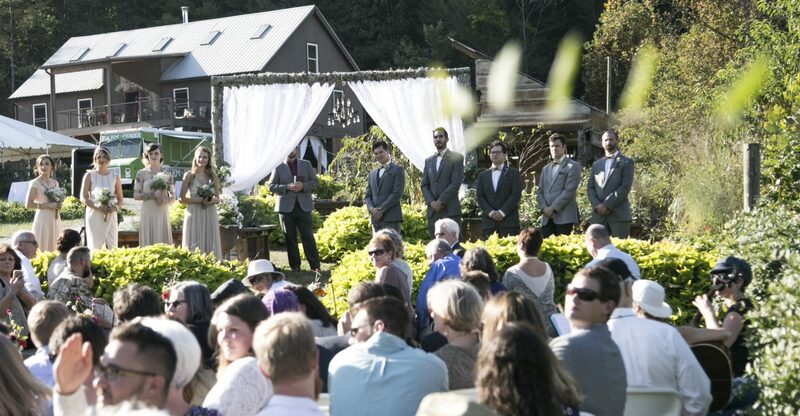 Have a water service/bar in our barefoot garden as your guests arrive and mingle before the ceremony. 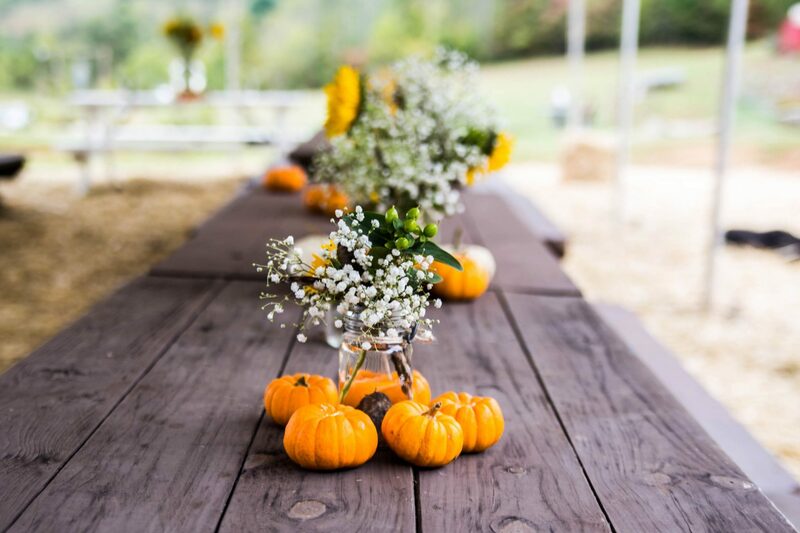 Signal guests to be seated for the ceremony with this quaint farm antiquity. 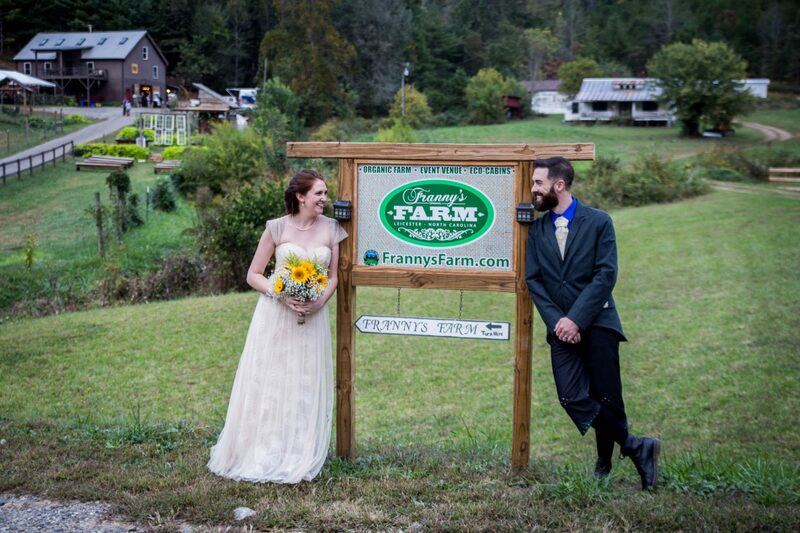 Add the farm house to your rental for the full experience and the best view of the farm. 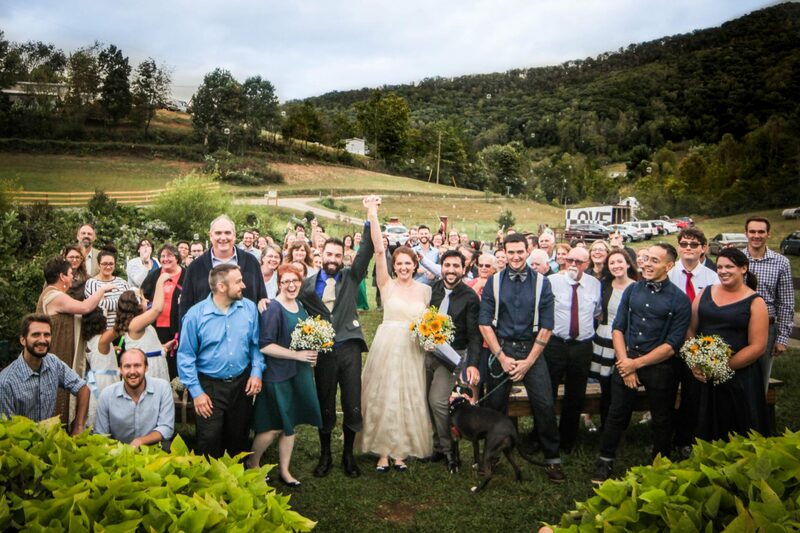 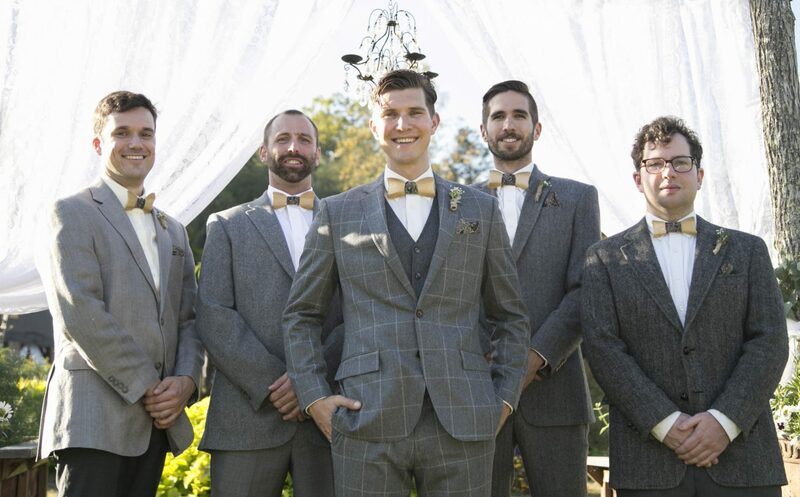 It offers a great space for the bridal party to get ready, and for guests to stay overnight. 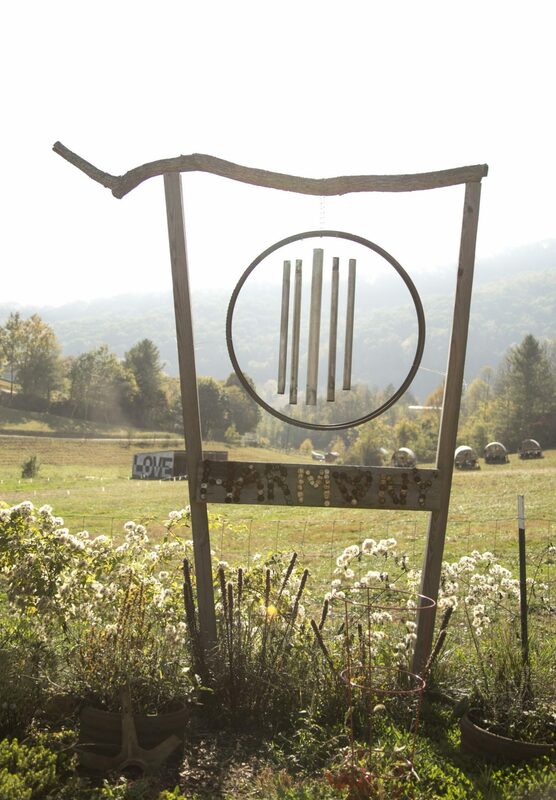 Available by the barn. 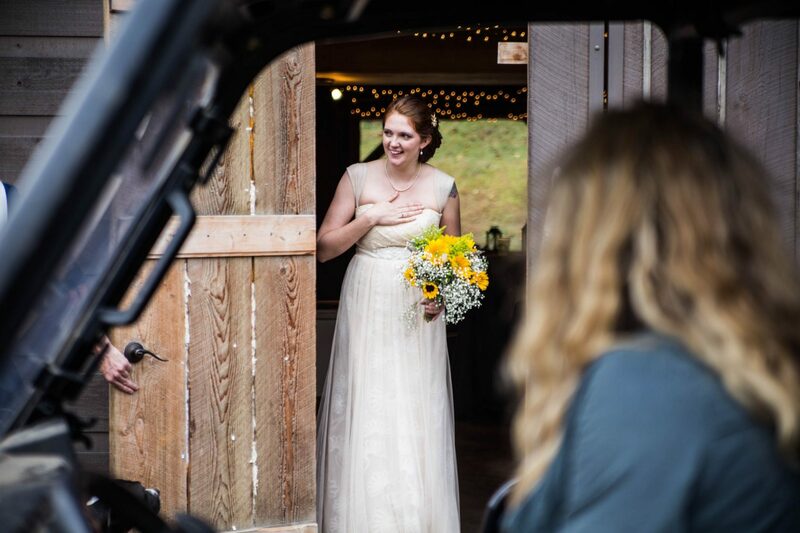 Consider our UTV for transport for those family members who need it. 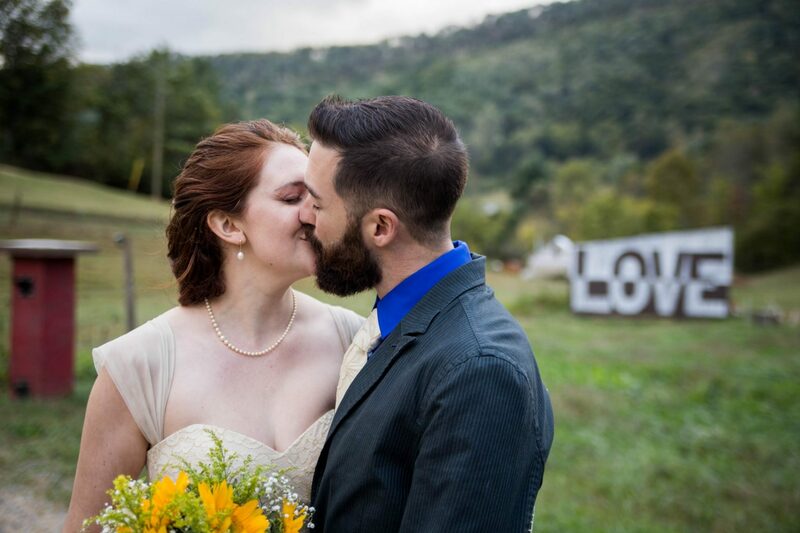 When you submit your name and email, you will get an auto-responder with questions. 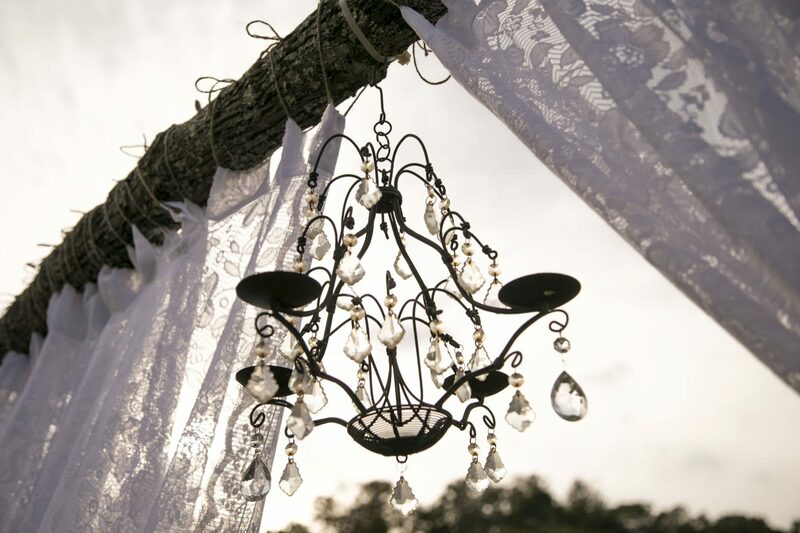 Please submit your inquiry and a member of our team will contact you within 24 hours.